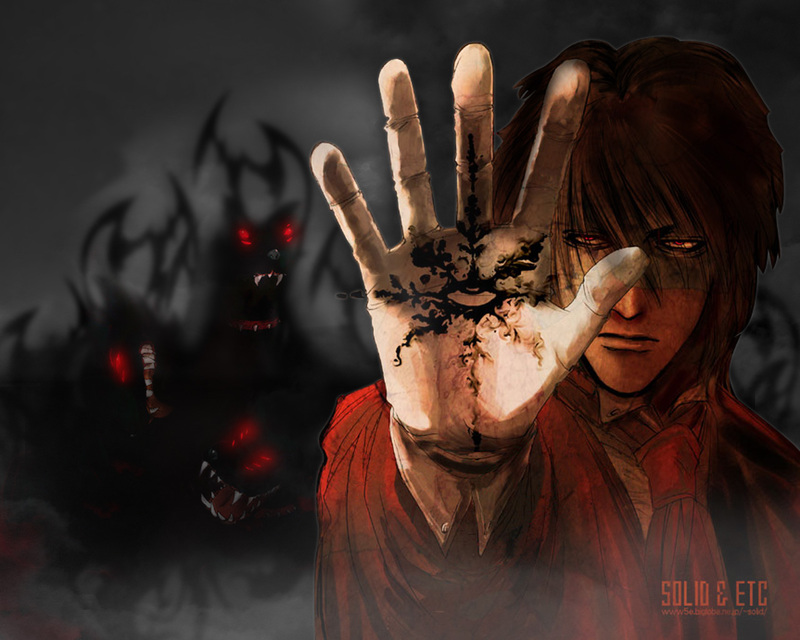 its what we may call a "sequel" to my very first hellsing wallpaper i submitted some years ago when i first joined minitokyo, the style hasnt changed much, I had some cleaning on the scan to do. hey man- do you have a text-less version? Holy crap. This is amazing! It is a very nice wall paper. I love the original Solid fan art. My only problem with the wallpaper is the resolution/aspect ratio. It would be nice to have this in a higher resolution wide screen format. Thanks for sharing :D .
very nice artwork.. thanks for sharing this!